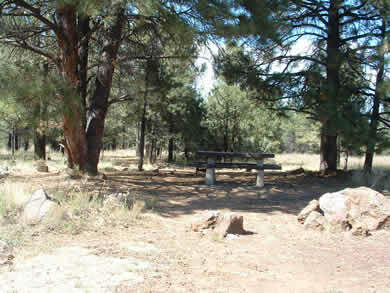 Traveling southeast 6 miles on Lake Mary Road from Flagstaff wil bring you to Canyon Vista Campground. 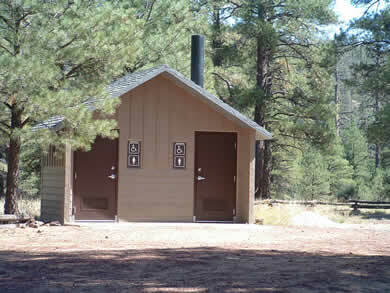 There are 11 campsites with fire rings, vault toilets and cooking grills. The closest fishing and boating are at Lower Lake Mary, just a couple of miles southeast of the campground. North of the campground leads you to Walnut Canyon and the Arizona Trail. The Scenic Arizona trail takes you 6 miles to Marshall lake and offers splendid views of the San Fransisco Peaks and Walnut Canyon. From Flagstaff, Take the I-17 south to Lake Mary Road. 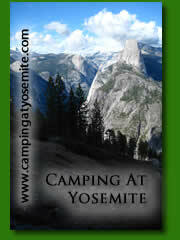 Travel east on Lake Mary Road for 6 miles until you reach the Campgrounds.